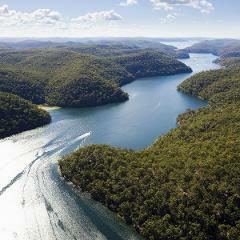 We offer nature, Aboriginal and coastal tours to Ku-ring-gai Chase National Park, just 45 minutes north of Sydney. Enjoy West Head Lookout, a 3 hour scenic cruise through the National Park waterways, and visit many ancient Aboriginal sites. 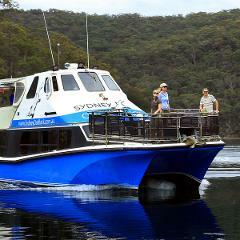 Enjoy an afternoon cruising amid untouched National Park wilderness to see ancient rock carvings.